Lee Seung Gi is set to feature as a new player on season 2 of Netflix's 'Busted!'. On November 8, video streaming site Netflix revealed its upcoming lineup of shows, and the second season of variety show 'Busted!' and K-dramas 'Because It's My First Love' and 'Love Alarm' were confirmed. Producer Jang Hyuk Jae said of Lee Seung Gi on the second season of 'Busted! 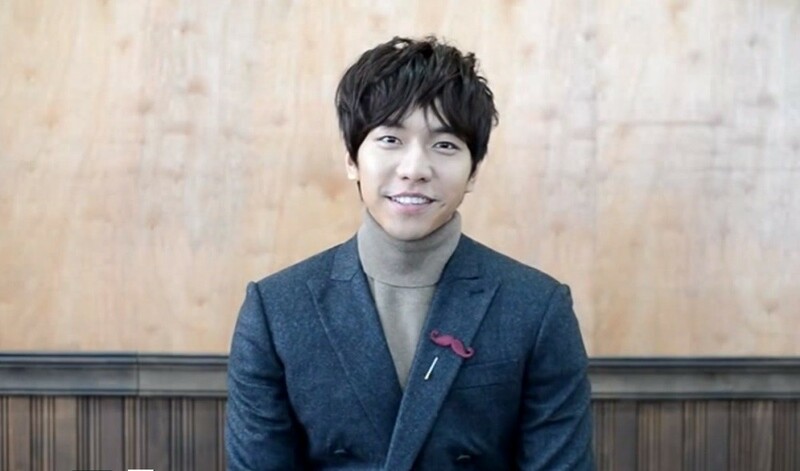 ', "Lee Seung Gi participated in the second season. He appeared on our show without knowing anything. We only gave him the background information of him participating on our show as a new detective member. He showed his unique charm of always working hard and looking smart, but at the same time, sometimes sloppy." 'Busted!' is a show about 7 very different celebrities who try to solve the mystery of the episode. Stay tuned for updates! I think he's a perfect fit for the show.